A D.C. District Court judge reinstated a set of disputed oil leases in the Badger-Two Medicine region. The saga continues. Expect an appeal . . .
wo Medicine area of Montana was “arbitrary and capricious” and the lease should be reinstated, a federal judge says. In a ruling issued Monday, U.S. District Judge Richard Leon of the U.S. District Court for the District of Columbia reiterated what he said in a previous order in the case in which he criticized the government for first delaying implementation of the lease for 29 years before finally canceling it. As expected, Solonex has challenged the cancellation of their oil and gas leases in the Badger-Two Medicine. The paperwork was filed last Friday . 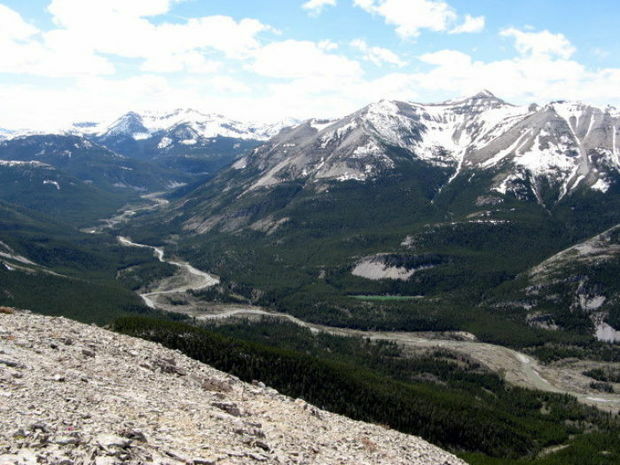 . .
A Louisiana company challenged the cancellation of an oil and gas lease in northwest Montana on Friday, after federal officials said drilling would disturb an area sacred to the Blackfoot tribes of the U.S. and Canada. Feds cancels energy lease in Badger-Two Medicine! After dragging their feet as long as possible and a frank exchange of views with a federal judge, the feds finally cancelled a disputed drilling lease in the Badger-Two Medicine . . .
Secretary of the Interior Sally Jewell announced Thursday the Bureau of Land Management has cancelled the 6,200-acre lease in the Lewis and Clark National Forest. The lease, currently held by Solonex LLC, was issued by the BLM in 1982 on land considered sacred to the Blackfeet tribes of the U.S. and Canada. The BLM concluded the Solonex lease was improperly issued in violation of the National Environmental Policy Act and the National Historical Preservation Act. The agency consulted with the U.S. Forest Service, Advisory Council on Historic Preservation, Blackfeet Tribe, leaseholder and others, according to federal officials. The Hungry Horse News has a nice summary of the battle over drilling leases in the Badger-Two Medicine . . . The battle over oil and gas leases in the Badger-Two Medicine will continue. The Department of Interior and Solonex, the company that owns the leases had asked U.S. District Court Judge Richard Leon to suspend the case so the two parties could negotiate a settlement in the 30-plus year battle. But those talks have fallen apart. Now Solonex, in a brief to the court on Jan. 19, claims that any attempt to cancel the leases by the DOI would be arbitrary and contrary to federal law. Solonex is represented by the Mountain States Legal Foundation, a nonprofit that often takes up private business and citizens issues in land use disputes in federal court. The DOI in December said it tentatively planned on canceling the leases altogether, claiming the U.S. Forest Service never did a proper examination of the impacts on Blackfeet Tribe cultural resources when it sold the leases in 1981. After a brief pause for closed-door negotiations that just happened to fall over the holiday season, the lawsuit over drilling in the Badger-Two Medicine is back in action . . .
A Louisiana company has asked a federal judge to block government plans to cancel a long-stalled federal energy lease on land considered sacred to American Indians. 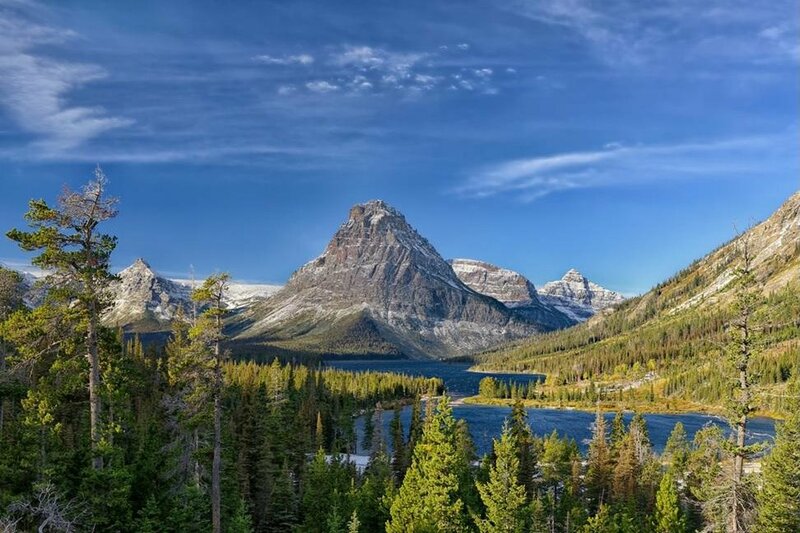 The Interior Department announced in November that it plans to cancel the 6,200-acre lease near Glacier National Park because it was improperly issued in 1982. It’s owned by Solenex LLC of Baton Rouge, Louisiana. In a Tuesday court filing, company attorney Steven Lechner said the government arbitrarily reversed course last year after previous determinations that the leases were valid. After several weeks of closed-door discussions aimed at resolving a lawsuit over drilling leases in the Badger-Two medicine region, the Interior Department and Solonex, the Louisiana energy company that brought the lawsuit, notified the court yesterday afternoon that they intend to resume litigation. This means the government will press ahead with their decision to cancel all energy leases in the Badger-Two Medicine and Solonex will fight the decision. Expect some sort of fireworks within the next couple of weeks.